So you want to fire the coach, huh? Well, congratulations, you are now one of the Masses. I was too. Still am, sometimes. Everybody has been a part of the Masses at one time or another. 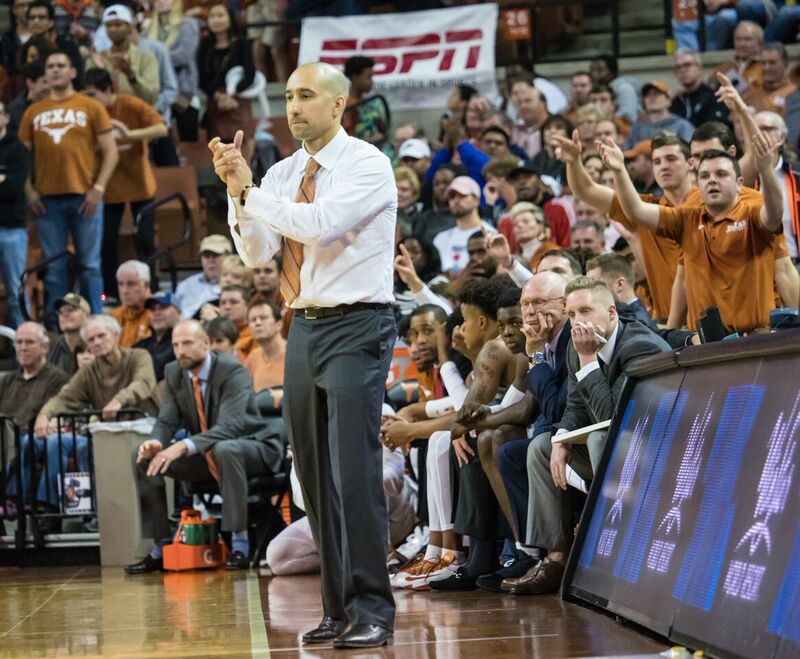 Right now, the hot topic is Shaka Smart. The same folks who wanted to fire Rick Barnes in order to hire Shaka Smart are wanting to fire Shaka Smart in order to hire a former Rick Barnes assistant coach. Makes perfect sense. Barnes, by the way, might be coaching in the Final Four later this season, FYI. The young smart-aleck on the radio who got his gig because he works cheap and once listened to a radio wants to fire him. A bunch of folks like me who wouldn’t know the difference between a box-and-one and a box of chicken nuggets want to fire him, too. Your next door neighbor who coaches his son’s rec team wants to fire him. Jason Garrett? Fire him. Offensive coordinators all across the country, college and professional? Probably should fire a lot of them. 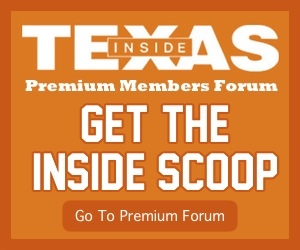 Texas baseball coach David Pierce lost his shortstop and professional baseball prospect to a scooter accident the other day, and guess what? If his team struggles this season, there will be people who want to fire him. “Next man up” they say. But here’s the truth, and you’ll probably want to have me fired after I write it: the older I get, the more clear I see that the outcomes of games and the job security of coaches are very much simply a matter of fate. A four-letter word. Let me guess, you want to fire the columnist now, right? Consider, for a moment, the Texas basketball program. Going way, way back, what if Mike Wacker hadn’t blown out his knee in Waco? What if Kevin Durant had stayed? D.J. Augustin? LaMarcus Aldridge? Would Barnes had left? What if Mo Bamba had stayed? Jarrett Allen? Abe Lemons before Wacker’s injury? Funny genius looking for the chicken that lays $7 eggs. After Wacker’s injury? Too volatile, too unpredictable. Gone. Rick Barnes before Kevin Durant leaves? Outstanding coach, once stood toe-to-toe with Dean Smith, turned the Texas program around by recruiting T.J. Ford AND Durant. After Durant leaves? Doesn’t know offense, too stuck in his ways, can’t coach free throw shooting. Gone. What if Blake Gideon had caught that ball? What if Colt McCoy hadn’t been hurt? Hell, going way back, what if Texas had fielded that punt in the 1984 Cotton Bowl? So go ahead, fire the coaches, suit yourself. Then let’s hire some new ones. But just know that the new coach is going to need fate on his side, too. We think we know; but we have no idea.